Teen Mom star Amber Portwood has finally revealed why she broke up with ex-fiancé Matt Baier. During the show’s most recent episode, the reality star opened up to MTV producers and revealed what went wrong. So, what was the straw that broke the camel’s back? 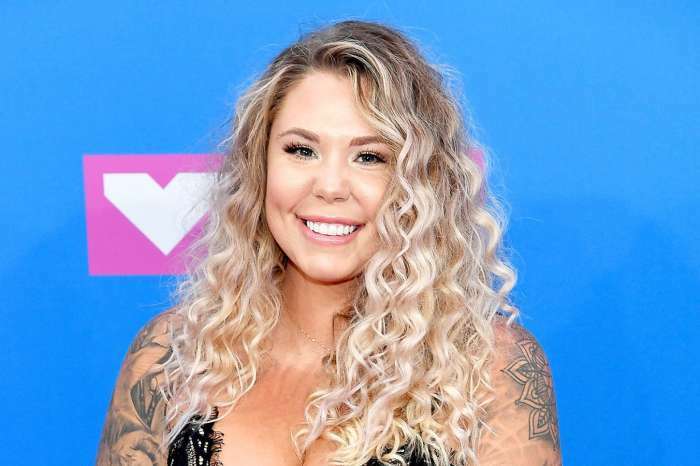 Portwood said that she and Baier went to Marriage Boot Camp to help their relationship, and it didn’t go well because he lied. She also called her ex “weak,” and decided one night to break up with him. Baier wasn’t there to give his version of events, but Portwood did say he was currently living in Las Vegas and they do still communicate because he hasn’t accepted that the relationship is over. On our way to Malibu yesterday with my baby hard at work next to me?? As far as 8-year-old Leah is concerned, her mom says she is handling the news well, and that both she and Gary Shirley (Leah’s dad) have talked to her about it. Portwood says that there have been a lot of changes in her life since her split with Baier. “Now I get home, and I feel different. I can talk to anybody I want to, and I can talk to them at three in the morning. Maybe that’s what I missed,” she said. Good Morning loves! Wanted to share the beautiful view with everyone? 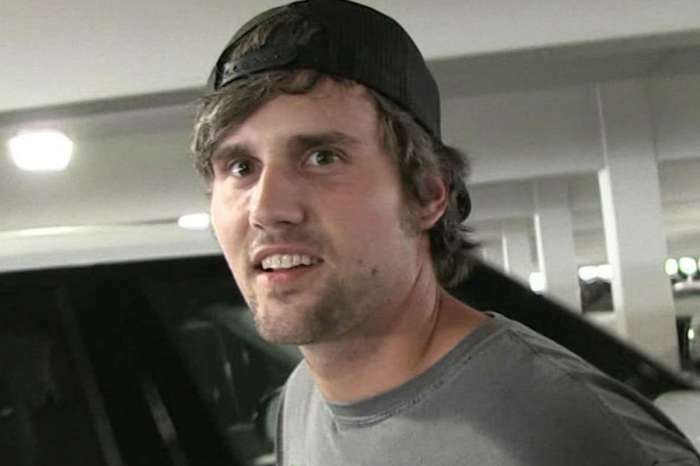 The young mom has now moved on and is currently in a relationship with Andrew Glennon, who she met while he worked on the production staff of Marriage Boot Camp. Glennon says he waited until Amber Portwood was single before making a move. But when he did the two instantly hit it off, and according to People Magazine, the couple is expecting their first child together next spring. The Hollywood Gossip is reporting that the couple revealed via an Instagram photo of a Christmas ornament that baby Glennon is a boy. Little baby Glennon is on his way!!?? Since her baby announcement, family and friends have reached out to her with love and support, and she tweeted a note of thanks while writing that she is excited for her future with Glennon and the family they are starting. Until the baby arrives, the couple is working hard and playing hard. Portwood has been sharing pictures of her travels with Glennon, including a few pics from their flight to Malibu. In one, the two each wear glasses as they smile for the camera, and in the other Glennon is hard at work with some documents and a pencil in hand. Later, the reality star posted a pic from their bed, where they enjoyed stunning ocean views they could see through their floor to ceiling windows. 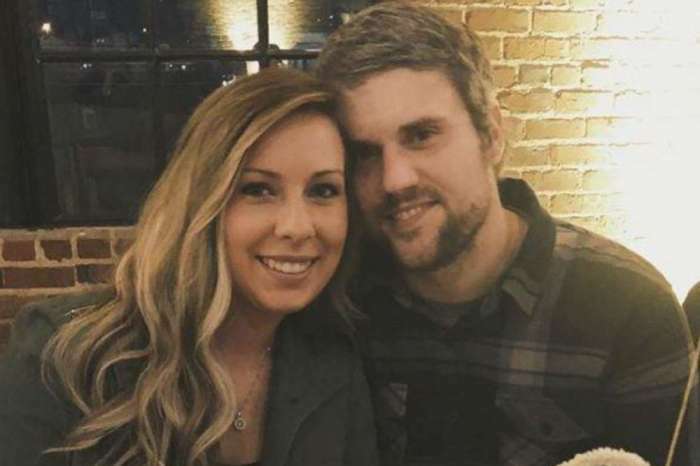 With a baby on the way, the relationship is getting serious, as reports have surfaced that Glennon will be moving to Indiana to be with Portwood and her daughter. It’s not clear how someone who works in TV and film production will get a job in Indiana, but the couple is ready to take their relationship to the next level, so they will make it work. Catch Amber Portwood in new episodes of Teen Mom OG, Monday nights on MTV.